Market research conducted in preparation for the launch of the Tzohar rabbinical service's alternative kashrut system found that 80% of potential consumers are willing to eat at a restaurant that has an alternative kosher certificate. In addition, 58% of those who do not keep kosher would prefer to eat in a restaurant that carries the new certificate over a restaurant that does not carry it. The study was carried out by the research company Ci Marketing Research, among the largest market research institutes in Israel, to examine the potential success of an alternative kosher certificate among consumers who frequented restaurants and cafés. 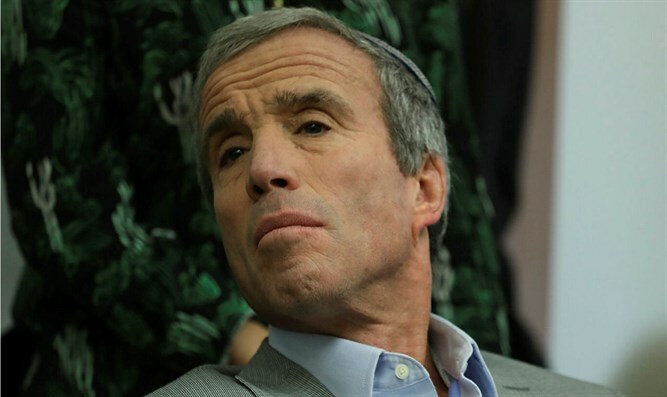 The study was conducted by the "Judaism for All" initiative, founded by MK Elazar Stern (Yesh Atid) and in cooperation with the Trigovoff Institute. MK Stern says "I congratulate the Tzohar Rabbis who joined in the effort to increase and strengthen kashrut in Israel. Unfortunately, the current kashrut system does not enhance respect for Israel's Jewishness. The time has come for a broad possibility to be created for quality, enlightened, and transparent kashrut that is built to accommodate all the kashrut observers and business people in Israeli society." In the study, four different sub-groups were distinguished: Those strictly careful to eat only in businesses certified kosher by the rabbinate, constituting 17% of the total number of respondents; Those careful to eat in places with a kosher certificate, but not necessarily that of the rabbinate, numbering 8%; Those who keep kosher but do not make sure to eat in places with a certificate - 29%; And those who do not observe Kashrut at all - 40%. The first and last target audiences (those who observe rabbinate kashrut certification and those who do not observe kashrut at all) were originally characterized as having low potential to "consume" the new product, i.e. the alternative kashrut certificate, while the two intermediate target audiences were characterized as "high" and "medium", respectively. The study, completed about two months ago and conducted among a representative sample of 508 Hebrew-speaking Jews, excluding haredi Jews, shows that 80% of respondents expressed willingness to eat at a restaurant or café carrying an alternative kashrut certificate with a high level of confidence ("sure") or "moderate" ("I think so"). In this context, even among those who observe Rabbinate certification, 37% indicated that they would eat in a business that bears an alternative kashrut certificate ("sure" or "thinks so"). At the same time, 58% of respondents said that an "alternative kashrut certificate" would increase their desire to eat in a restaurant or café bearing it over other restaurants or cafés. Interestingly, even among those who did not observe kashrut at all and at the beginning of the study had a low potential to "consume" the alternative kashrut certificate, 58% responded that they would prefer to eat in a business that carries it over a business that doesn't. Similar figures were also recorded among those who indicated that they were strict about the Rabbinate kashrut certificate, of which 53% indicated they would prefer to dine in a business that carries the alternate certificate over another business. On the other hand, when asked about the level of reliability of the Rabbinate's kashrut certificate in restaurants and coffee shops, more than half (51%) said that the certificate was not reliable ("not so much" or "not at all"), while 23% responded the Rabbinate certificate was reliable only on a medium level ("so-so"). The rest, about a quarter of the respondents (26%), trusted the Rabbinate's certificate ("adequate" or "very"). A low level of reliance was also found among those who take care to eat in businesses with a Rabbinate certificate, of which 62% expressed confidence in the certificate, while 38% do not perceive the credibility of the certificate as high ("so-so", "not so much", or "not at all"). 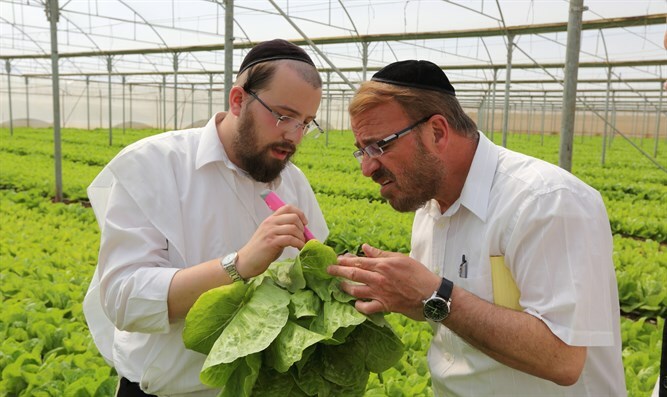 The Tzohar group conducted a well publicized campaign attacking the reliability of the Rabbinate's kashrut certification before coming out with its own. According to the survey, the alternative kashrut certificate will also have to grapple with the challenge of trust. While 70% of the respondents trust the certificate, of those only 26% expressed high trust ("very reliable"), while 45% trust it moderately ("fairly reliable"), and the rest (29%) answered "not so much" or "not at all".